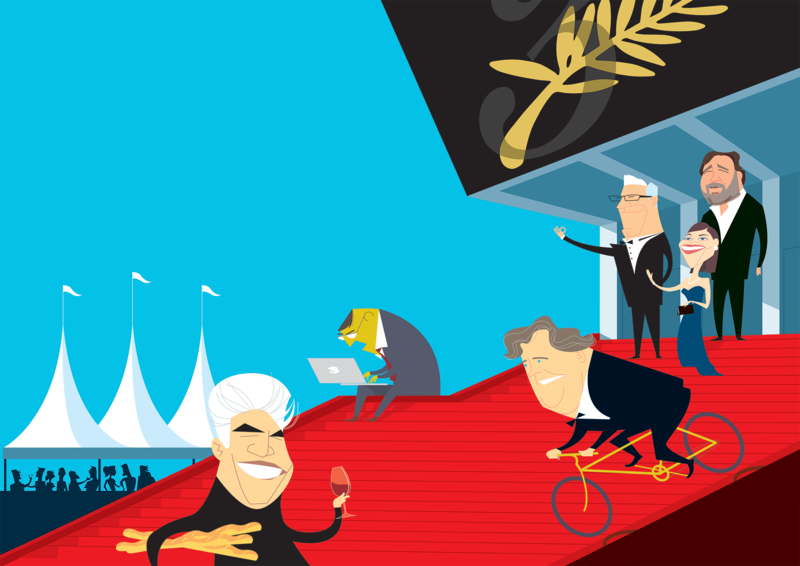 Cannes Film Festival illustration for The Wrap. Suggestions for how to get around, where to eat on the cheap and some references to celebrity activity. Ada Guerin, Creative Director.